This super 48 sheet billboard is strategically mounted along the Lekki travel route opposite Heroes Furniture Victoria Island. This advert space is efficient for advertiser desirous of vast heterogeneous audience. 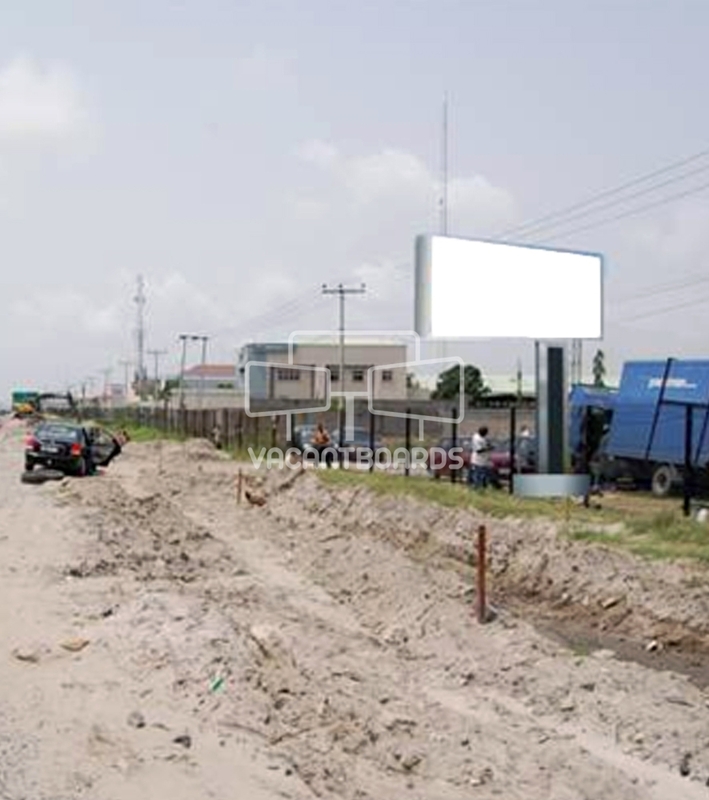 This billboard also serve as an ecological advancement and its thereby inevitable for customers to disregard.